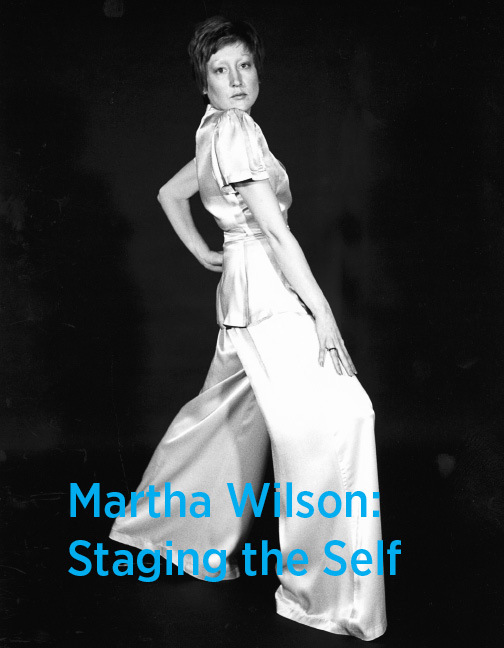 Martha Wilson is an American feminist who began her career in the early 1970s at the Nova Scotia College of Art and Design. Working in the male-dominated Conceptualist milieu of the time, Wilson generated pioneering photographic and video work that explored her female subjectivity through role-playing and invasions of male and other female personas. After moving to New York City in 1975, she further developed her performative and video-based practice in founding and directing Franklin Furnace, an artist-run centre dedicated to the exploration and promotion of innovative installation, performance and time-based art practices. This publication chronicles Wilson’s journey from the virtual isolation of her early work to the transformative experience of working with then-unknown artists like Jenny Holzer and Shirin Neshat in a socially-engaged feminist art practice that defied and challenged established artistic and political values.